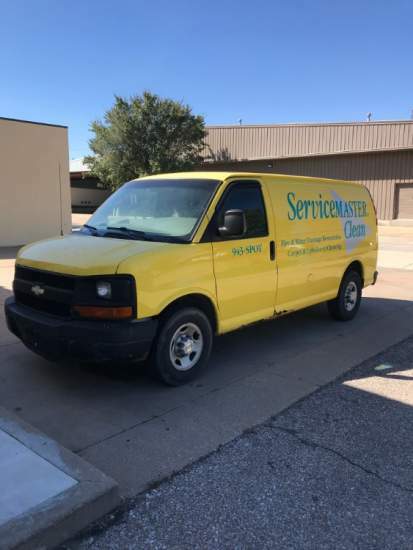 Used carpet cleaning van for sale. Includes Prochem Everest with wands and hoses. Have all maintenance records. More photos available. Kansas City area. 13.5 Titanium Prochem 6 jet wand. Brand new out of the box never used. It came with a new machine I just purchased and I do not need it. Will ship with in US. Save $400-500. Ford 2011, E250 with 158,000 miles and a ProChem Ultra Tech 2 Mount. This set up is rock solid and in very good shape. We have a mechanic on staff so it is serviced on a regular basis. Wand, vacuum hoses, solution lines and more. 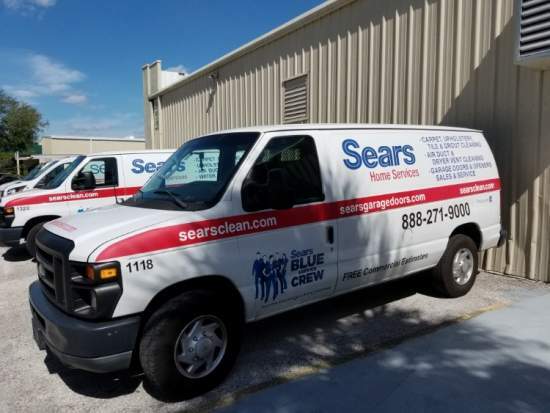 Our contact number is 813-886-1604. 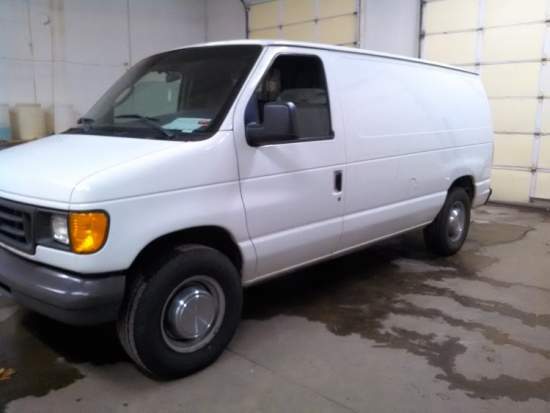 I'm selling a 2004 Chevy (1 ton) van with 251k miles and Prochem Peak installed with 2,592 hours. Truck mount runs well and haven't had any major issues with it. The van is in pretty rough shape but does run and drive. Please contact Mike or Pat at 316-943-9834. Thanks! 2006 Ford 250E with Prochem unit (8400 hours total, 1400 on new motor). New motor, new water pump, new belts, new battery, many more too much to list. $15,900. Located in Turlock, CA. Serious inquiries only. Call or text only 209-200-2212. More photos available upon request.